 Christwalk Church was launched on the outskirts of downtown Fernandina Beach, FL in 1940 before moving to it's current location some 20 years later. Then known as Bailey Road Church of God, the name of the church was later changed to Christwalk Church in 2009.  Christwalk Church remains under the denominational covering of the Church of God (Cleveland, TN). The Church of God is comprised of more than 7 million people serving in over 36,000 congregations in 178 different nations worldwide. What's the bottom line? More than ever, Christwalk Church is committed to inspiring the people of our community to follow Jesus every day by creating opportunities for them to belong, believe and become all that God has purposed for them to be. What does this mean for you? Most importantly, you're always welcome at Christwalk. We're saving a seat for you. Wherever you're at in your faith journey, you'll always be accepted as part of the CW family.